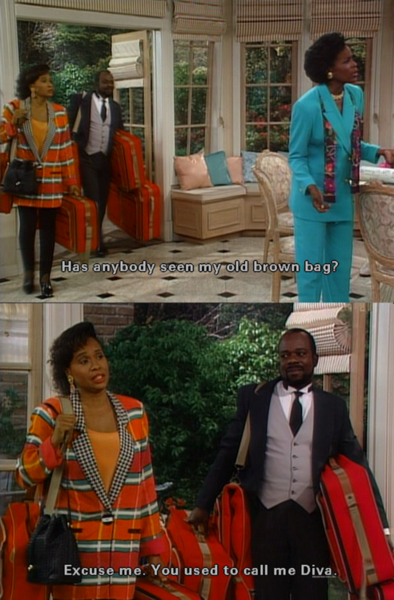 This is one of my many favorite sitcoms and thought it would be more than fitting that one of my first posts would pay tribute to this awesome show. 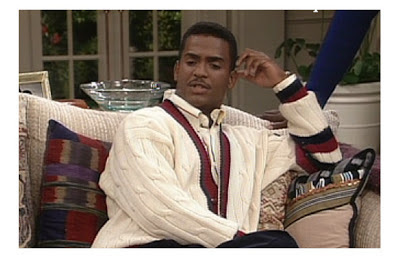 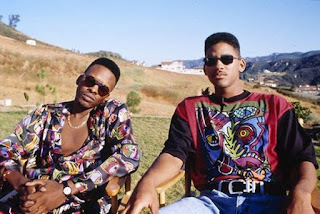 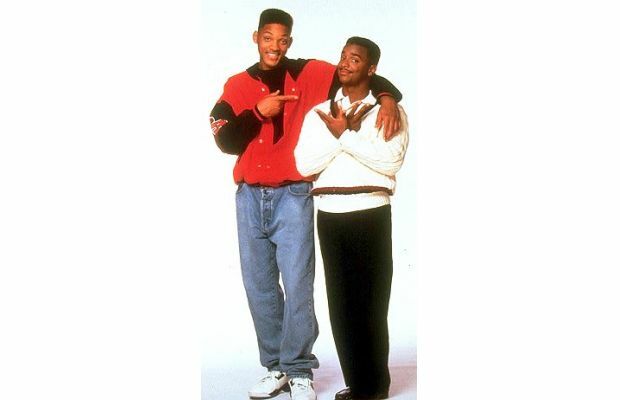 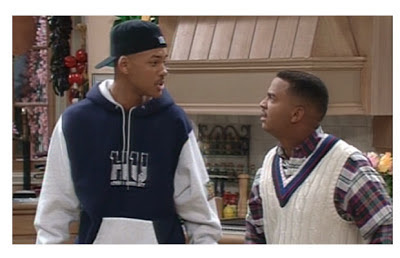 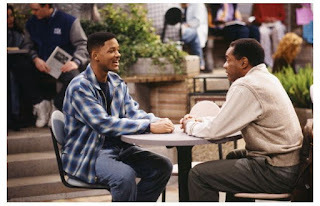 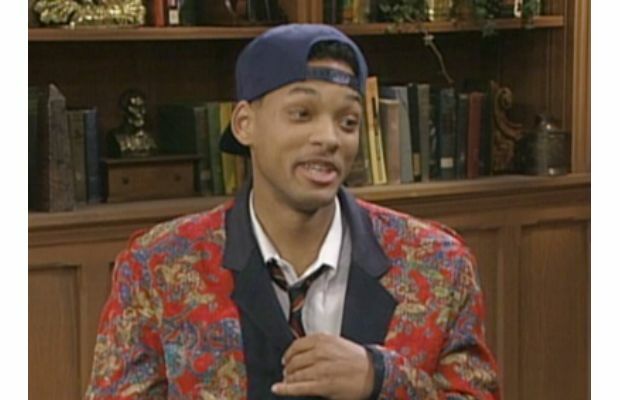 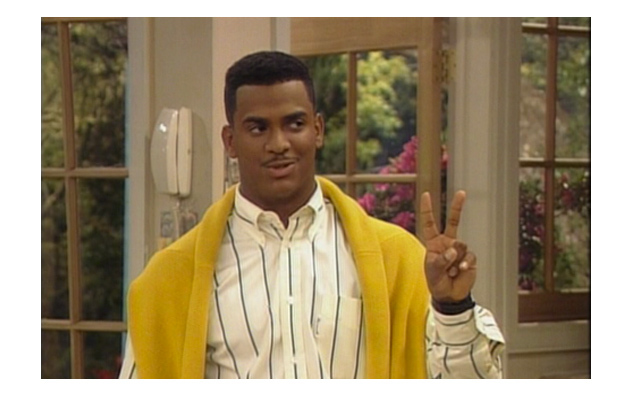 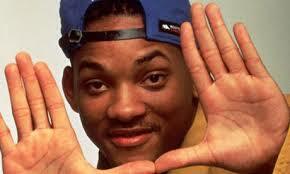 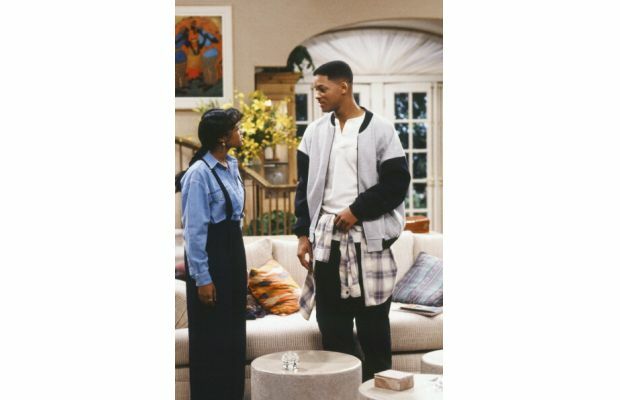 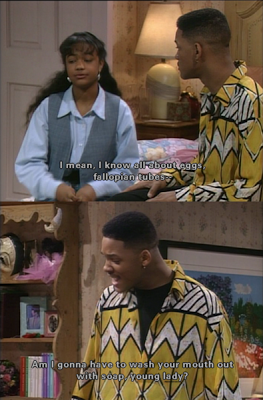 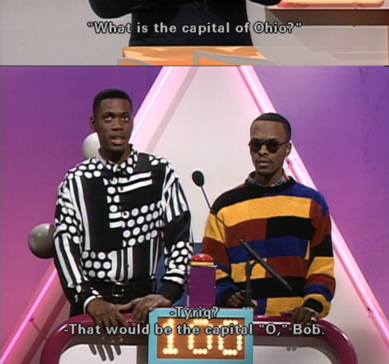 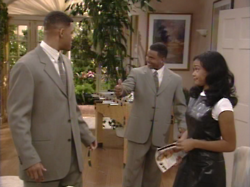 Aired in 1990, Fresh Prince of Bel-Air stars Will Smith. 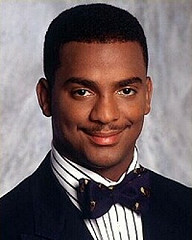 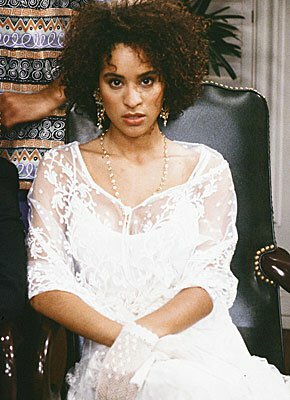 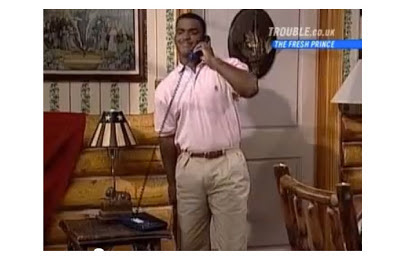 He plays a street smart teen that has to move in with his mothers’ sister and her family in a mansion in Bel-Air. 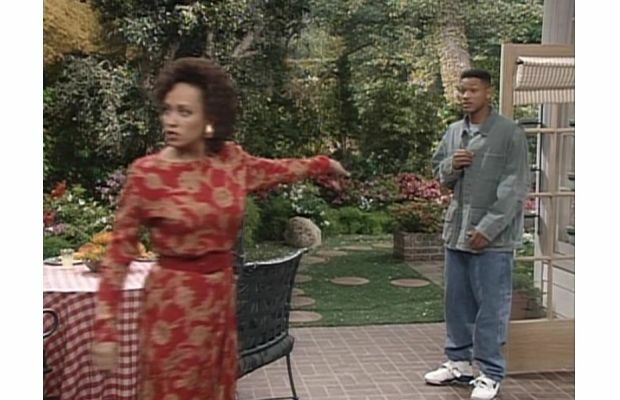 It basically tells a story of how Wills life constantly clashes with his relatives and this new environment. 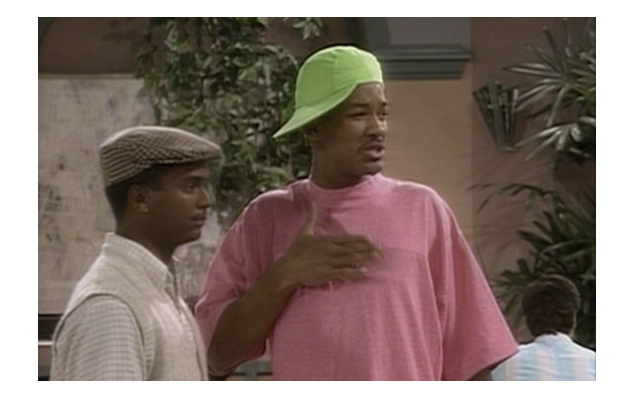 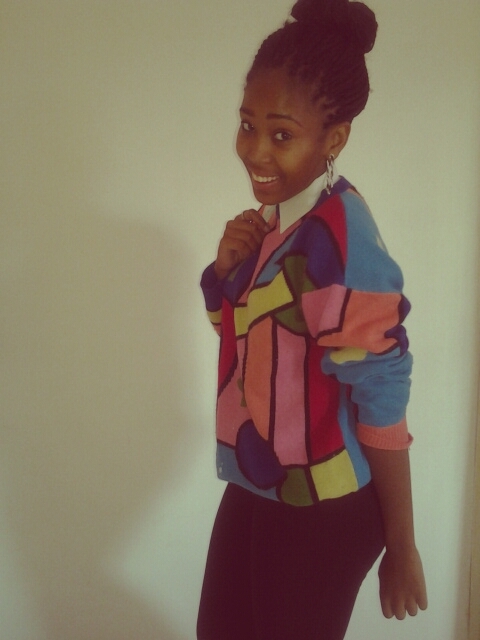 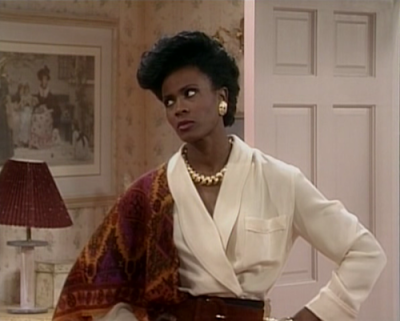 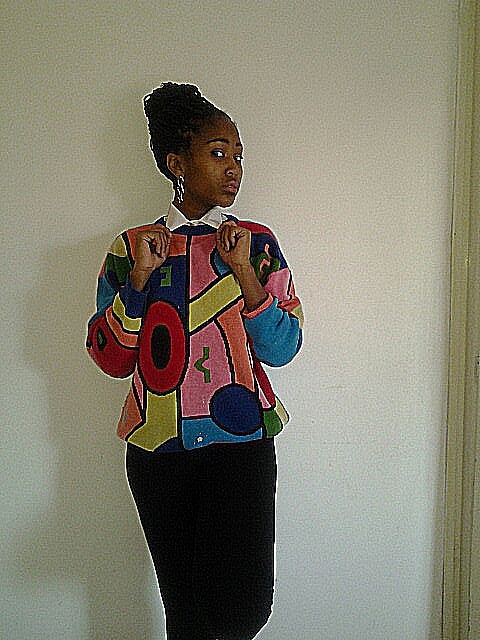 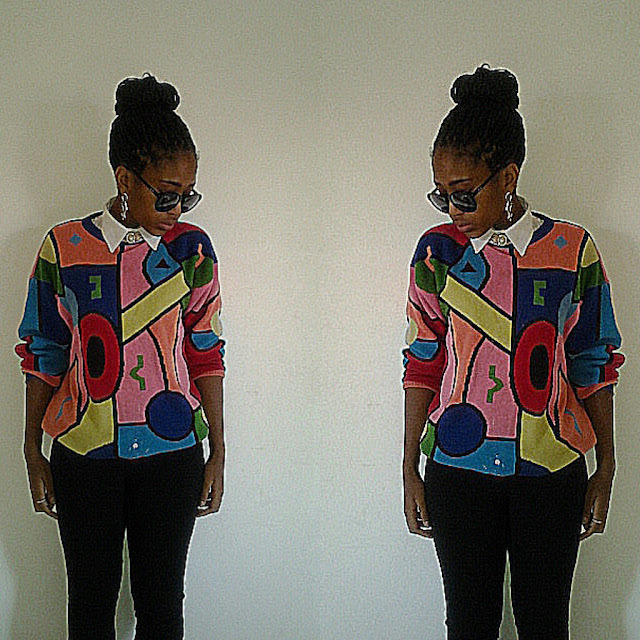 Fashion constantly repeats itself and I never thought we’d be sporting 90’s Fashion so soon. 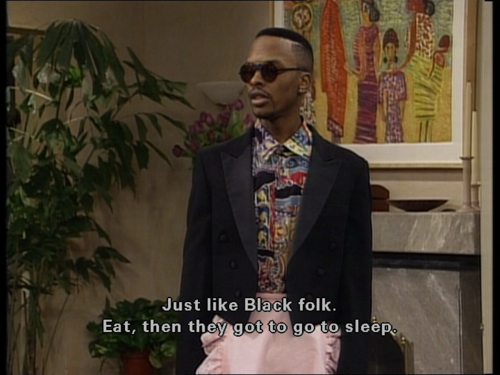 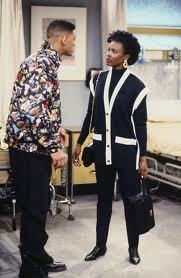 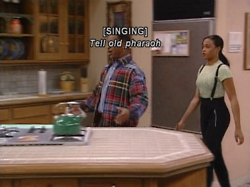 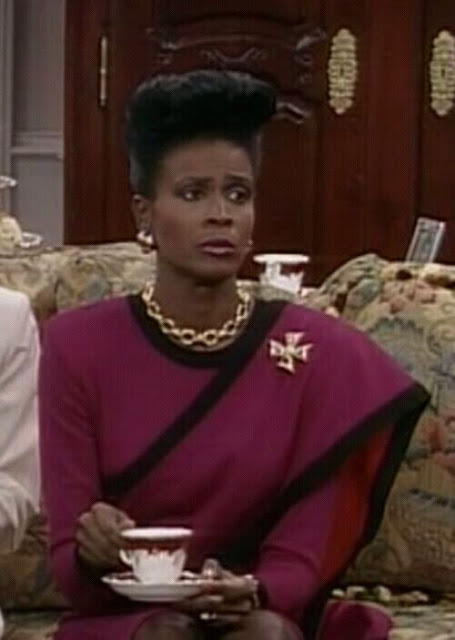 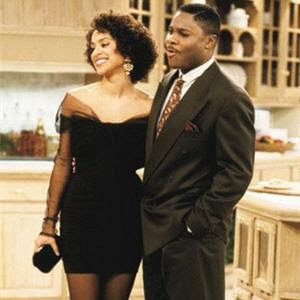 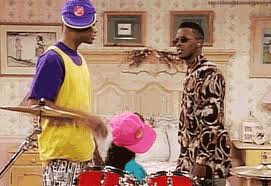 In tribute of this legendary sitcom I reviewed the cool funky fashion in this show. 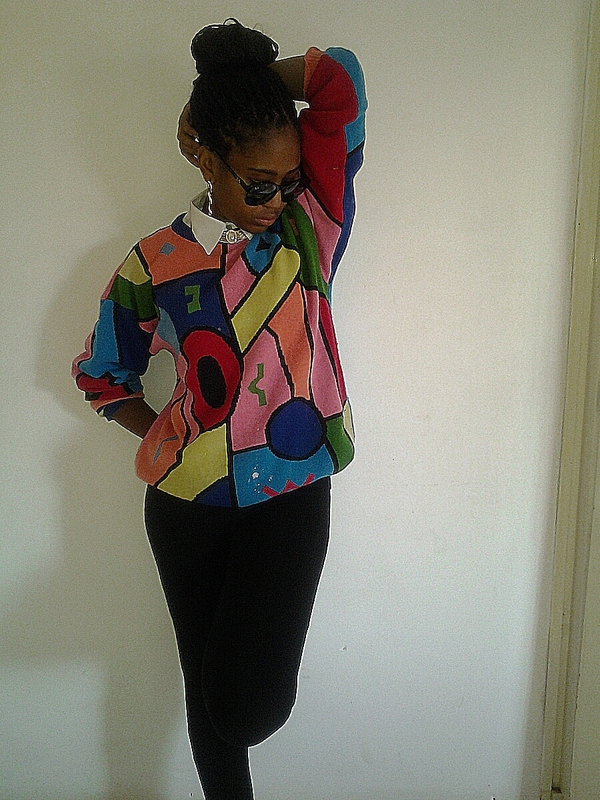 Proving just how current the late 80’s to 90’s trends are right now.